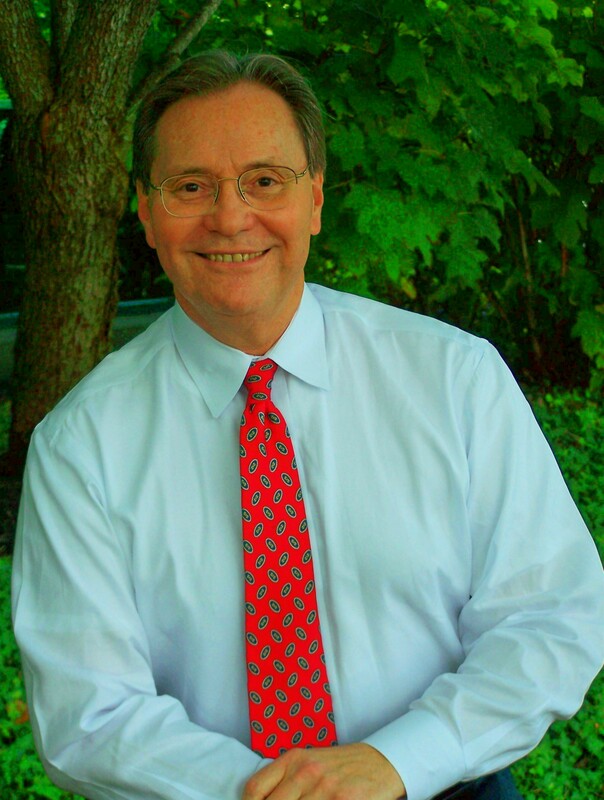 Dr. Steven Tate has practiced allergy in Middle Tennessee since 1982. Though his initial practice offices were in Nashville and Brentwood, Dr. Tate’s current office has been in the Cool Springs Professional Plaza since 1997. In October 2017, he opened a satellite clinic in Pulaski, TN. Over his years in practice he has been privileged with the opportunity to treat patients from many areas across Middle Tennessee. Dr. Tate’s training started with a B.A. degree from the University of Tennessee, Knoxville, and his medical degree was completed at the University of Tennessee, Memphis. Dr. Tate’s pediatric residency was at Charleston, South Carolina, at the Medical University of South Carolina. Dr. Tate then finished an Allergy and Immunology Fellowship at Georgetown Medical University in Washington, D.C.
Dr. Tate’s practice emphases include allergy and asthma in children and young adults. He enjoys spending time with his wife Miriam and his children Ben and Gloria. Dr. Tate’s other interests include travel, hiking, and photography.